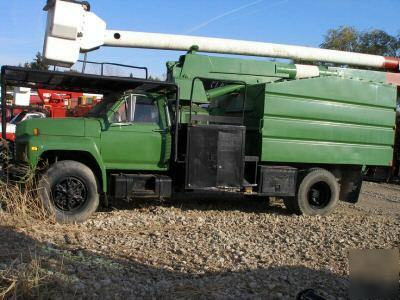 700 Altec Boom - Very Hard To Find - 70 Foot Boom!!! Looks great, runs great, needs a new home! feel free to come try it out! if you want a new hi-ranger truck with a chipper box plan on spending 50k+.